The streaming market is consolidating. 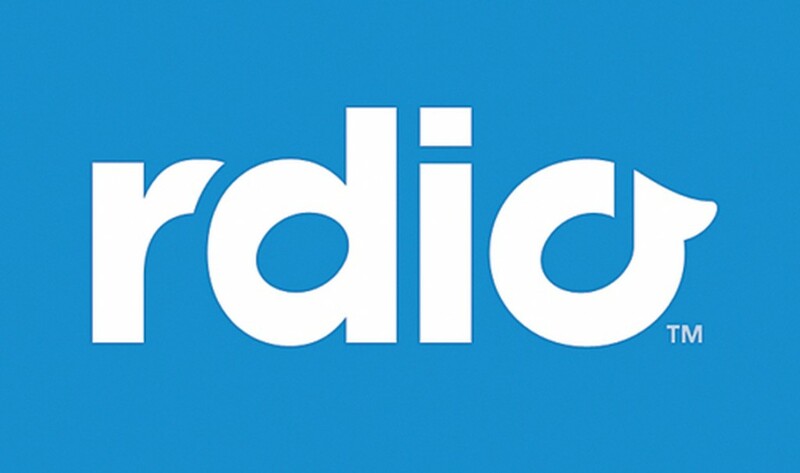 Rdio, the online music streaming service launched by Skype founders Niklas Zennström and Janus Friis on August 3, 2010, will be shutting down. Rdio has filed for chapter 11 bankruptcy, and announced the sale of certain intellectual property to Pandora Radio for US$75 million in cash. Upon approval of the proposed transaction by the bankruptcy court, Rdio will be winding down the Rdio-branded service in all markets. It will shut down in the coming weeks but for the moment will continue uninterrupted. Rdio is currently available in 85 countries. That means game over for Rdio because Pandora will not try to transfer the Rdio business in any way because Rdio “is financially challenged”. In other words, Rdio has reached a dead end. The assets Pandora is planning to buy include technology and intellectual property but that will not include licensing deals. The reason for this is simple, Pandora wants to negotiate a more lucrative deal with labels (read: lower royalty rates on its music plays). Pandora has long focused on a more radio-like approach to online music streaming, but that is about to change now. It remains to be seen if it will be able negotiating better deals than those other on-demand music streaming services like Spotify and Apple Music. 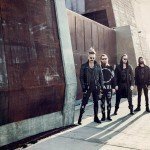 Pandora is only available in the United States, Australia and New Zealand.